Those who would like to know about our forefathers and their lifestyle should visit the Edakkal Caves situated on Ambukutty Hill, which is ten kilometers from Sultan Bathery in North Kerala. 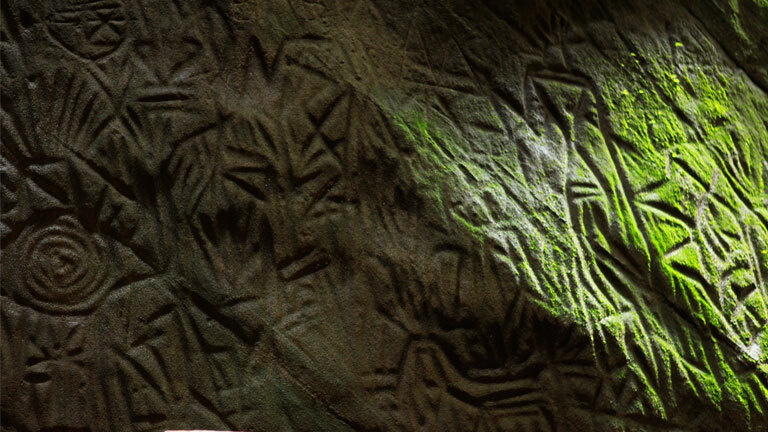 Considered one of the earliest settlements of man, the Edakkal caves are full of stone edicts, figures of men and animals depicted on stone, stone age writing (petroglyphs), coins, arrows, knives, pictures of trecs, and yet to be deciphered symbols. These cave carvings are believed to be seven thousand years old. Such type of carvings is found otherwise only in the European Alps of Syria and in the stone-decked regions of Africa. The Kozhikode - Mysore National Highway 766 (NH 212), through Wayanad district and is the primary access to Wayanad from the major cities of Kerala. Kozhikode is the nearest city to reach Wayanad.